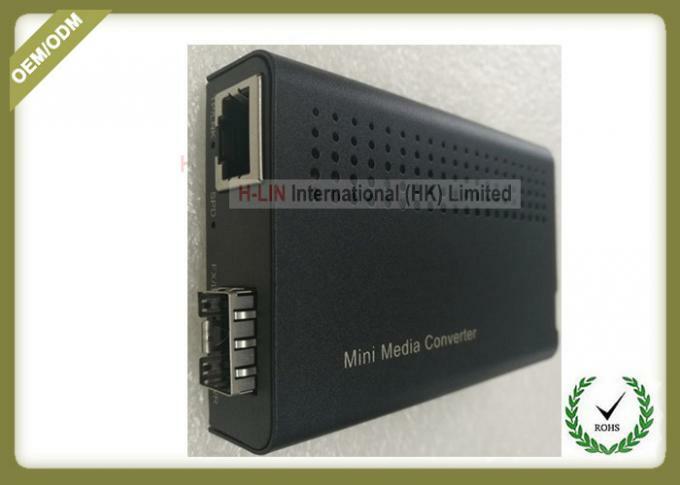 Optical Fiber Media Converter is a kind of optoelectronic conversion equipment that converts the electrical signals of Ethernet to optical signals. By converting the electrical signals into optical signals for transmission in multi-mode or single-mode optical fibers, it breaks through the limitation of the cable transmission distance and makes Ethernet realize several kilometers or even more by using optical fiber medium under the premise of guaranteeing high bandwidth transmission. Long distance transmission to 100 kilometers. Using optical fiber transceiver to construct network can save network investment. The use of optical transceiver is a good solution for long distance transmission in line with the current network status. 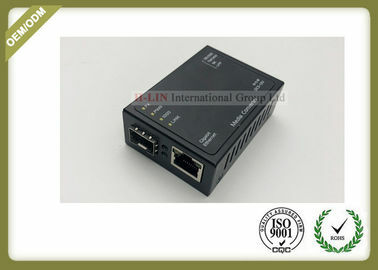 Advantage of this model,only 10/100/1000M mini converter 's Fiber Port can control 100Base. 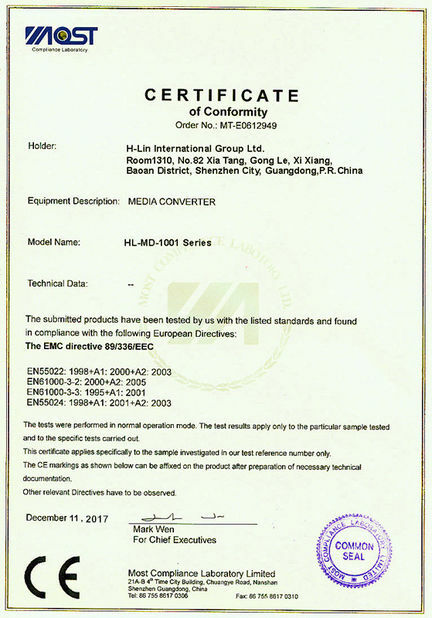 The compact size of Mini Converter is specially designed by H-LIN for space limit installation and Mini is the ideal media converter for enterprise.It need more high technology and skill for this small size converter,It can put into 19'rack mount,and save lots of space. This model is very popular used in Russia and another countries with high quality,nice appearance.Plug-and-play,providing store-and-forward data transmission .Wide voltage from 5V to 12V. 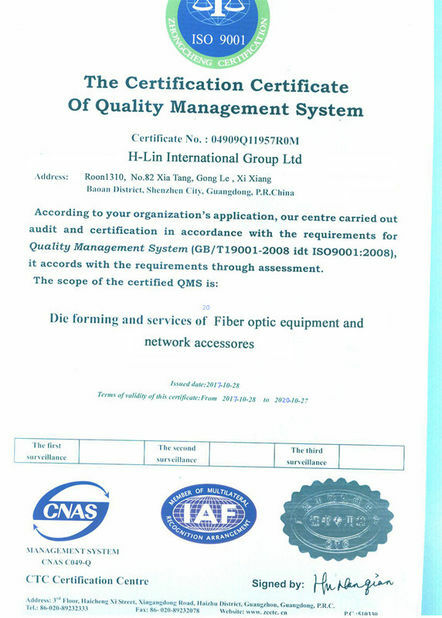 It is applied to the broadband and long-distance transmission of Ethernet such as the railway army in the bank Intelligent District of the Government School of telecommunication, radio and television power.